My kids, probably like all students, have times when transitions are smooth, simple, and stress-free and times when transitions can be slippery and stressful. This year, my students had been struggling with the transition back to the classroom after their time at “specials” — PE, art, music, etc. When my students return to the classroom after their specials, we still have almost two hours of learning time. But, day after day, regardless of the transition strategies I was trying, we were losing time getting back into learning activities. Not only that, but their focus flagged for the remainder of the afternoon, leading to a lot of (unnecessary) redirection and frustration on my part. With spring finally beginning to show itself here in New England, I decided to try a new strategy for navigating this difficult time of the day for my students. I’ve long wanted to incorporate more physical activity in my day, but struggled to find times to fit it in without carving into time I hold sacred for other activities. Thus, a time when we were losing time anyway became a logical place to try out a few minutes of physical activity. So, for the past two weeks, I’ve been experimenting with having my students return to the room after specials and quickly collect their coats. 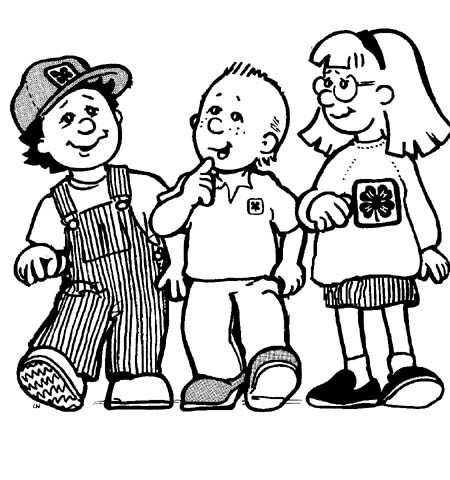 Once everyone is dressed, I’ve been taking my students on 5-12 minute walks around the schoolyard and parking lot (and, around the school building itself during subzero March weather and inclement weather…). The changes in my students at this time have been remarkable. Now they rush eagerly back to the classroom, rather than dragging their feet down the hall. They also challenge each other to get ready as quickly as possible, as they know that maximizes the time that we have for our walks. Once we get outside, their joy is palpable — they can be noisy and move their bodies freely, they can chat with a neighbor and splash in a puddle. While our walks have been limited thus far to blacktop due to especially soggy conditions as the snow finally begins to recede, as things dry up, I’m looking forward to being able to bring them onto the wooded trails behind our school, exposing them to incidental learning along the way. The best part is, that after just this short amount of time, my students are more settled, happy, and respectful for the remainder of the afternoon. It’s hard not to be in a better mood after getting to take in some fresh air and sunshine outside — I’m sure its positive influence on me is another reason these walks have been so successful. Needless to say, we have significantly increased our productivity in those final two hours — no pulling teeth required. Well, today is the second snow day in a row for me. I was probably one of the few teachers hoping that we would get to go into school today! With these two days gone and more snow predicted for Friday and possibly Monday, too, my chances of completing of my current unit (engineering — one of my favorites!) seem to be dwindling. I’m going to have to make some creative cuts, as it is usually pretty fruitless to try to pick something back up after a weeklong vacation, which we have coming in just two weeks. In better news, however, my Peace Corner experiment is going well thus far. My students have reached the point where they respect the space and aren’t asking to go unless they have a genuine need to do so. In fact, one of my most challenging students, who I had in mind when creating the Peace Corner, has been telling other teachers in our school about it and informed me that she’s also created one at home! The lack of defiance that I have gotten from students that I’ve asked to go to the Peace Corner has also been shocking. I have several students who, when they get embroiled in emotion, tend to adamantly refuse to do of anything that any adult (and often, peer) might ask them to do. However, in the past week or so, these students have been responsive to me telling them, “I want to talk to you about this, but I think it will be easier once you’ve had some time to think about what you’re feeling” and then handing them either the 5- or 10-minute sand timers that I got for the Peace Corner. Once they return from their cooling-off time, the students are in such a noticeably improved state of mind and are much more capable of having a reasonable discussion about what is going on. I feel like I’ve been able to hear them more clearly and also that they are more receptive to the advice that I might offer them about handling emotions. 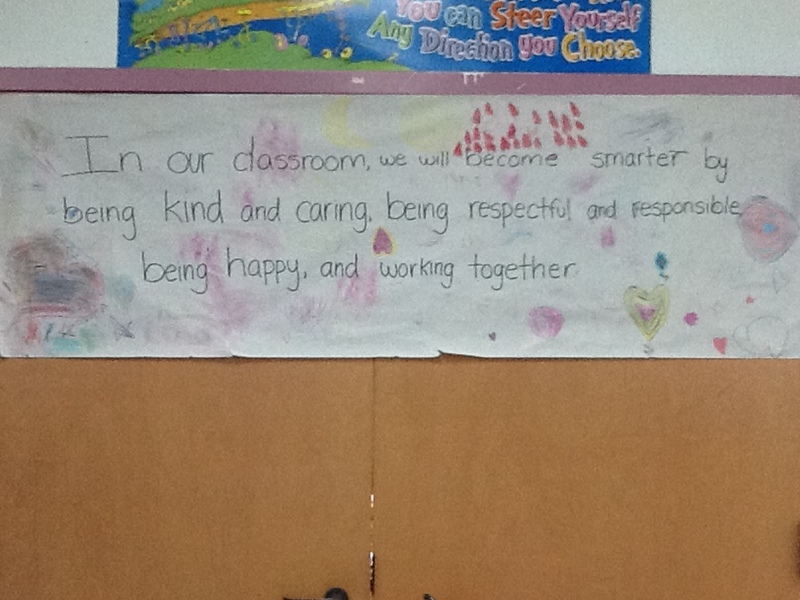 I’m really excited to see what impacts this approach starts to have on student self-control and self-regulation. I’d love to see my students work up to the point where they could ask to go to the Peace Corner proactively, rather than after they’ve done something they probably won’t feel so great about later on. I’m also interested in seeing if the Peace Corner will be durable as is, or if I will have to continue to make tweaks to maintain its relevancy. Only time will tell! In my classroom this year, I have several students who struggle with regulating strong emotional feelings. (Don’t we all, from time to time?) Last week, after attending a training on restorative practices (a Restorative Justice-esque framework), I resolved to try to continue to avoid using traditional discipline methods. 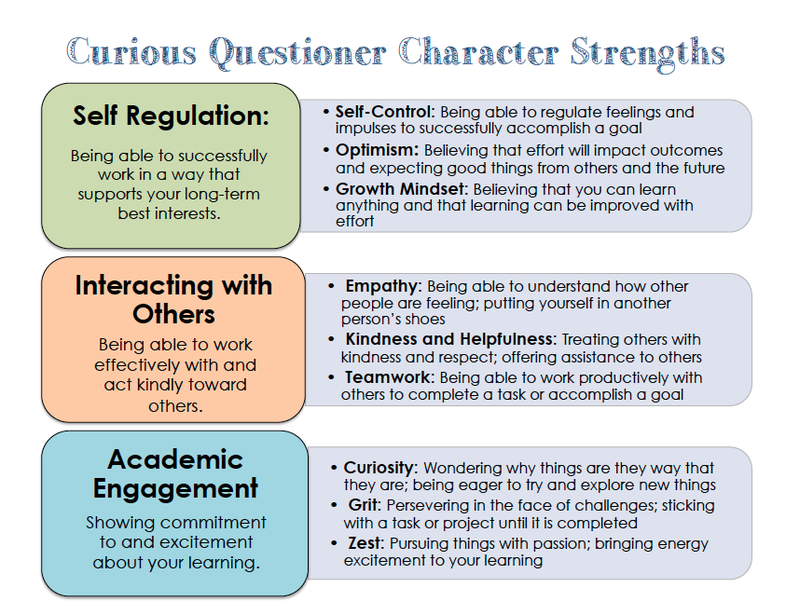 This approach aligns with my personal beliefs about how to best develop character and positive habits in young people, but, too often, I find myself slipping into more traditional approaches when a youngster gets the whole class whipped up into a flurry that seems to call for a quick solution that recognizes that wrong has been done. The amount of patience and composure required to uphold the pathway that I’m trying to choose in m classroom is often daunting, especially when I’m tired or frustrated, but, on the days when I can pull it off, things feel so much healthier and so much happier. One tool that I have implemented in my classroom this week to aid me on my quest to stick to this path of alternative “discipline” is a “Peace Corner.” One thing that I want to move away from is sending students out of my classroom when they are being “disciplined,” and the Peace Corner is a way to recognize the validity of student feelings and the right to have some time to process feelings independently, without having to send a message that there isn’t a place for that in the classroom. 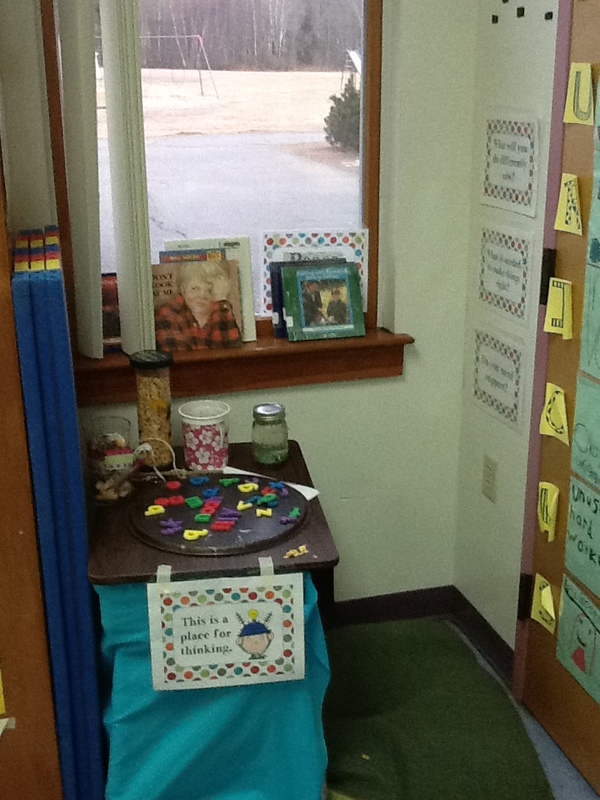 The Peace Corner is a small area in our classroom that I have set up with a soft pillow, a desk with a fabric covering that can offer privacy or a place to write or draw. 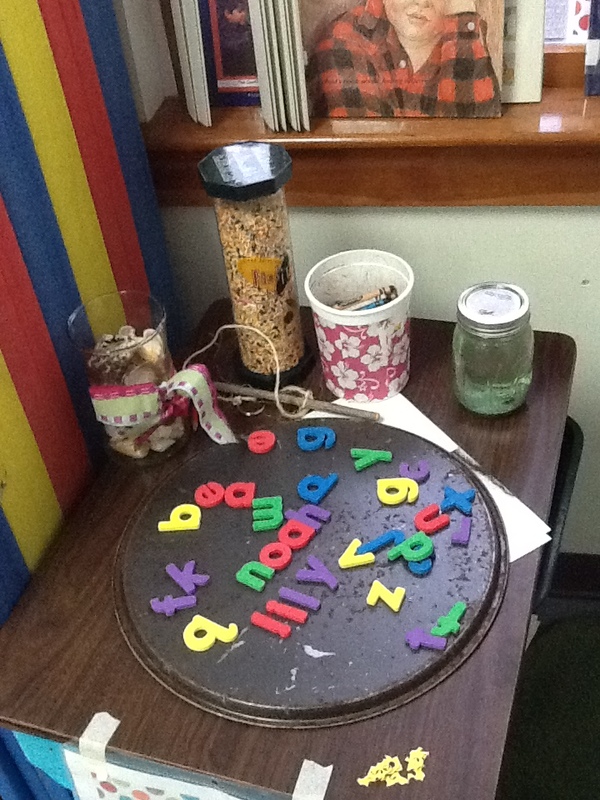 There are also a variety of items in the Peace Corner that can help students to feel calmer — shells, little games that require lots of focus and concentration, a glitter jar that they can shake and observe, and lots of coloring and writing materials. At this point, I’m experimenting with implementation of the Peace Corner. My students were instantly curious about it and have been, for the most part, very respectful of the fact that it is a special place in our classroom for thinking and processing, and not a place to go and play or avoid work. 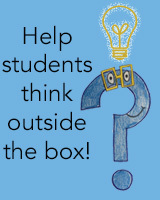 Students can either elect to go the Peace Corner by coming and speaking to me about how they are feeling and what has triggered it, or they can be encouraged to go there to gather their composure when a flare-up or incident seems imminent or has already occurred. In the latter case, the visit to the Peace Corner is followed with a conversation with me where I ask them to respond to several questions, which were presented to us at the training last week. 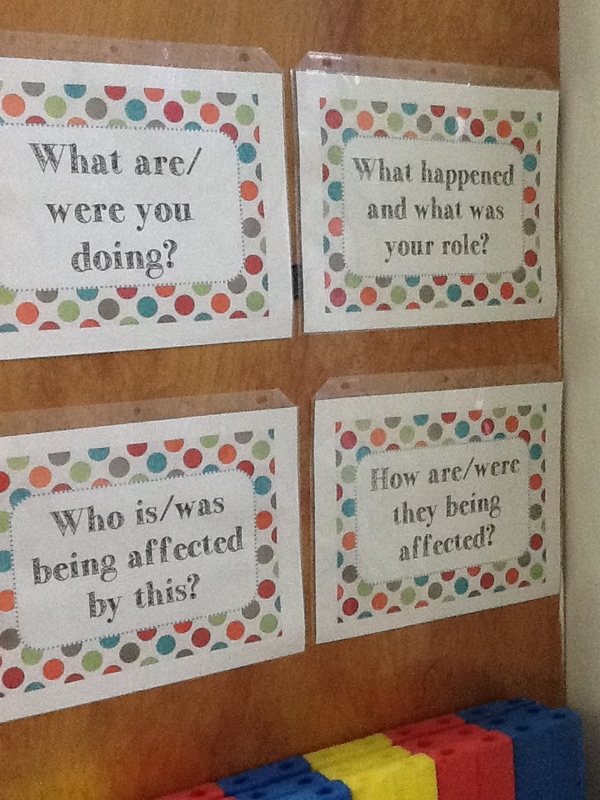 I have these questions as posters in the Peace Corner, so that students will be able to read and consider their answers to them while they are processing their feelings and emotions. I really like the questions bring the behavior, rather than the person to the forefront; rather than saying, “You are a bully” or “You are a cheater,” the conversation focuses on how they are a “person who has been unkind to others” or you are a “person who has made a poor decision which impacts your learning.” Additionally, there is also a turn towards thinking about how the behavior impacts others, with a special emphasis on how to make things right. I’m really excited to see how this change works out over the next few weeks — hopefully it will send the powerful message that I want to convey that we all make mistakes and feel intense feelings, but that we do have a responsibility to be able to work on taking responsibility for what we do with those feelings and/or how we repair the potential damage we may have done when we do let our feelings get the best of us. After a lot of thinking this week, I’ve finally compiled the nine character traits that I aspire to cultivate in my students. For some of this work, I’ve borrowed heavily from the resources at the Character Lab. Because I love things that come in 3s, I decided to go with three categories of character strengths, each containing three different traits. I’ve created the overview sheet that you can see below. I see myself using this as both a poster in my classroom and then also having students keep individual copies somewhere visible, where they will encounter it frequently. I think this will be a particularly valuable tool if I do wind up teaching slightly older kiddos next year. After devising the overview sheet, I also developed a more detailed version that describes how I’m defining each of the nine character strengths. While it might be a little late to be starting this work for this year’s class, I am going to work on starting to use the language I’ve defined here when I talk about character with my students, which will allow me to build the “muscle memory” I need to use this common language and to help my students start connecting their actions to specific traits. I introduced the word “grit” to my second graders this week and they are so excited about trying to practice it. 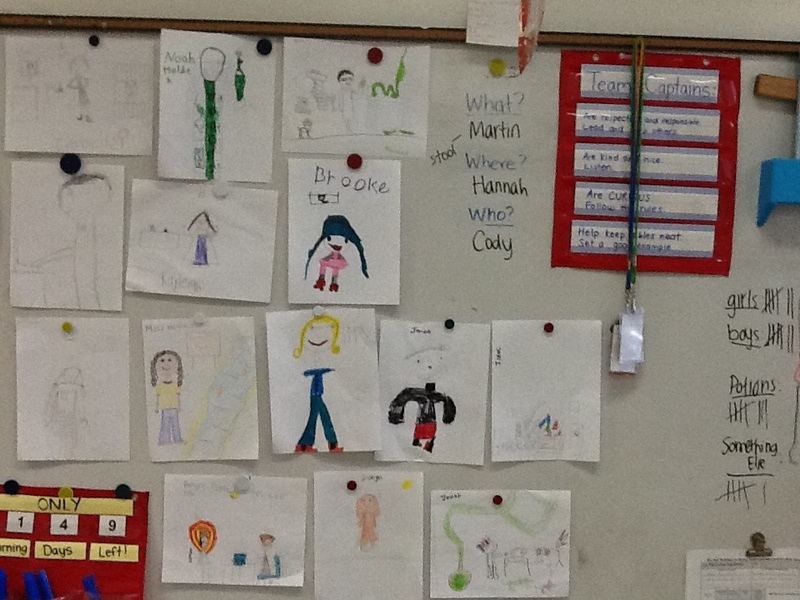 They even asked if we could have a way to visually track the grit that we are showing in our classroom. Work relating to character seems to really pique students’ interests, because it can be so obviously connected to their real lives. As long as the instruction is not overly didactic, I think these types of lessons can be highly motivating for students. I’m excited to see how my students progress in terms of perseverance over the next few weeks, as we continue to talk about and identify grit. 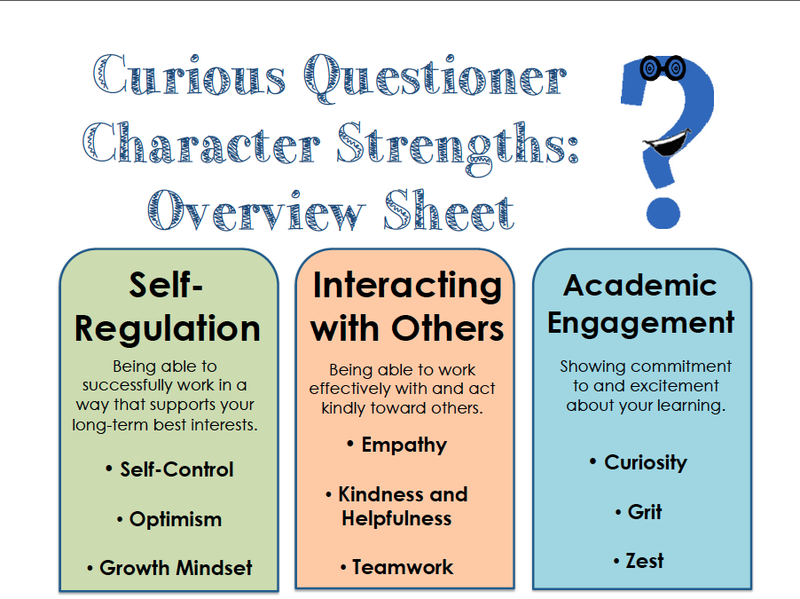 My next steps in this project are to start developing lessons and activities that I can use to get students thinking and talking about these traits. While almost all lessons leave room for character objectives, I think it is really important to talk about character explicitly and on its own and not always have it implicitly embedded into something else. I’m already starting to collect some resources that I can use for these lessons. One really fascinating piece that I heard on NPR this week connects directly to grit: http://www.npr.org/2015/01/15/377526987/yosemite-dawn-wall-climbers-reach-the-top-after-19-days This piece discussed the arduous journey of free-climbers struggling to ascend El Capitan in Yosimite National Park. I think that students would find this piece fascinating, cool, and see the direct connections to grit and perseverance. I’ve also been poring over Peanuts cartoons, because I think that they get at some really interesting things related to character, but in a humorous, lovable tone. I’m excited to start making good on my commitment to elevate character skills to the same level of importance as academic skills! One of the primary goals that I have for my second graders in rural Maine is to become more aware of the world around them. As someone who is interested in social justice, I also aspire to have them recognize injustices and to envision a different world than the one that we currently inhabit. I try to educate my second graders about stereotypes throughout the duration of the school year. The first lesson that I do on this topic coincides with our study of science beginning in earnest. 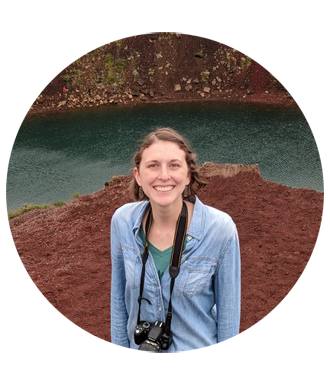 Prior to beginning our first science project, I ask my students to pause and to picture what they think a scientist looks like and does in their heads. 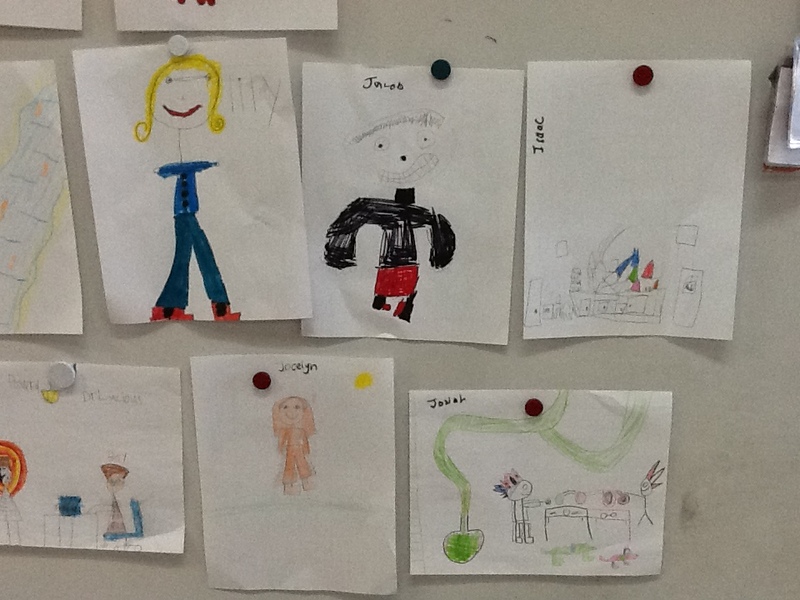 I then ask them to draw that image and collect and display their images in a “scientist gallery” for everyone to see. Once the images are hanging, we have a discussion about what we notice about our images — how they are similar to and how they might be different from one another. This leads into a discussion about how the stereotyped image of a scientist — of a crazy-haired, older male chemist is, in fact, just one narrow version of what scientists actually do. This is the second time that I’ve done this lesson and I was pleased when I saw that this year’s bunch had much less stereotyped versions of scientists, at least around gender. In a class with more boys than girls, there were 7 pictures featuring female scientists and 7 pictures with male scientists. This was significantly different than last year, when only my drawing and two others featured females, even in a class heavily dominated by girls. In terms of what the scientists were doing, however, “potions” continues to rule the day. My students had 9 scientists using potions and 6 doing “something else,” with some of those something elses being awfully close to the lab scientist image. Hopefully we will expand on these notions of “what scientists do” by the end of the year. 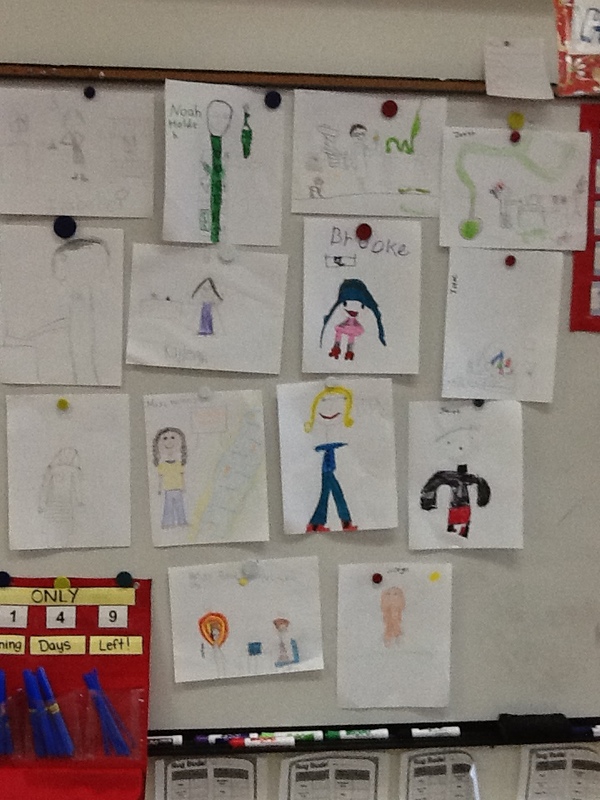 I follow up this activity by reading aloud “Me…Jane” by Patrick McDonnell. The students are always captivated by this charming text and it really helps to affirm that stereotypes are narrow and often limit our thinking about what the possibilities are for ourselves and those around us. 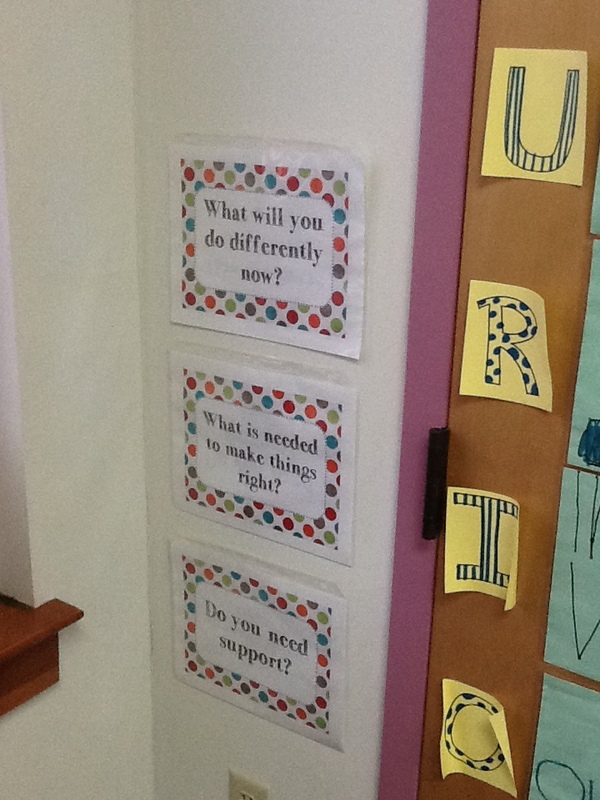 Things are continuing to go smoothly at school — I am quite pleased with the work that my students have been doing and how they are starting to adapt to some of the routines and procedures that we’ve jointly created for our classroom. 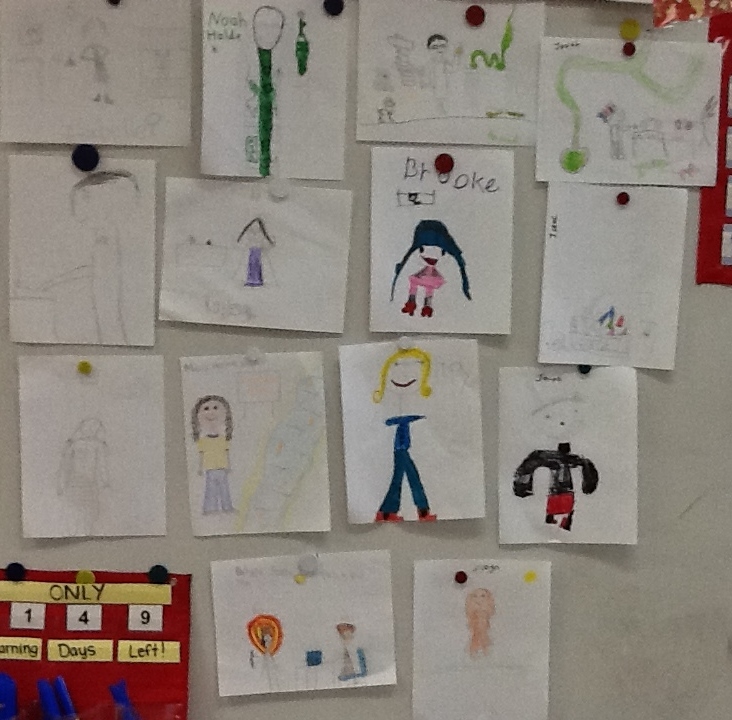 The students spent time decorating our vision poster and then, this morning, spent time reflecting on what our vision means to them by drawing and writing about what our room will be like if we all act in a way that allows our vision to be a reality. Their answers were pretty impressive — ranging from simply things like having straight lines, to everyone being happy, to everyone being curious and asking questions. 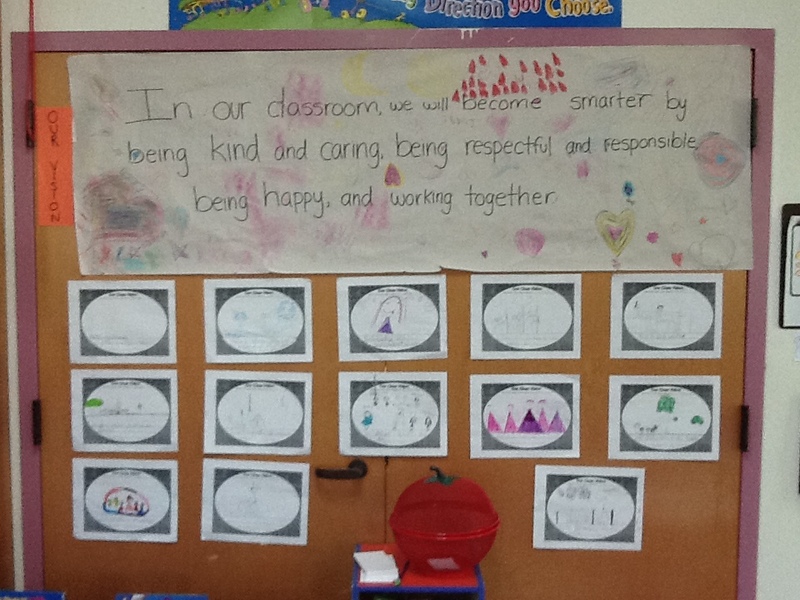 After creating our vision, we spent a lot of time talking and thinking about rules. My students’ first homework assignment was to list the rules that they need to follow at home (also a good way to potentially find the pulse of what’s going on at home for my students). They then completed a Venn Diagram where they compared their rules at home to their rules at school. Next, we chose a word to create an acronym for our classroom rules — they chose “Curious” because we are the “Curious Questioners.” Finally, the students had the opportunity to propose rules and then we held a class vote to determine which ones we would use. 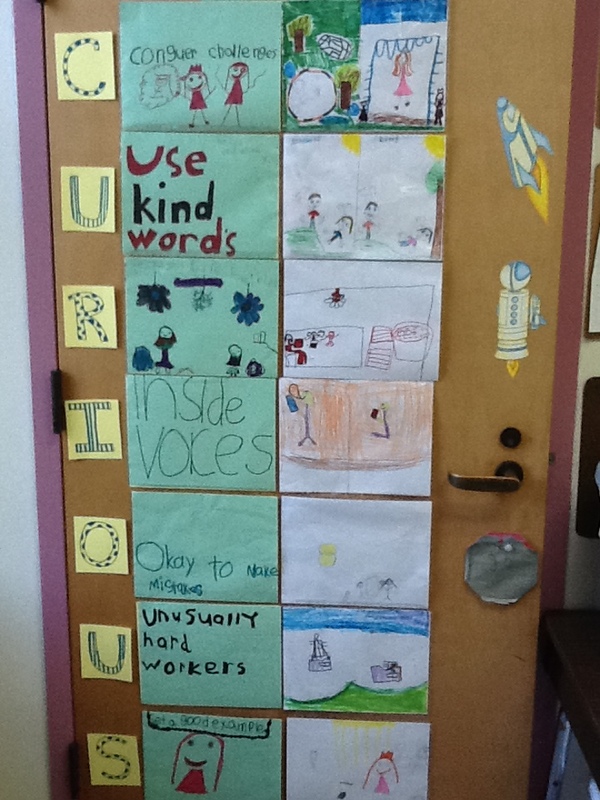 The students worked on writing and creating images to represent our rules. Overall, my students were pretty engaged during these somewhat-lengthy community-building experiences. I am positive that we are getting off to a stronger start than last year and I am excited to see how the students’ investment in and accountability to our classroom rules and policies are impacted by their increased involvement in their creation. Next week, we are beginning a new unit of study — “Being Good Learners.” My students will first be learning about whether going to school is a right or a privilege.